YouTube has paved the way for everyone and their mama to post homemade music videos. The downside to that is when your momma actually interrupts said music video and you don’t know how to edit that part out. 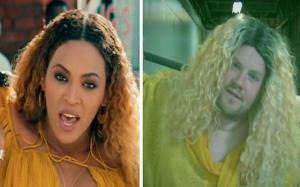 Some of the funniest music videos are the parody videos people make Weird Al style. 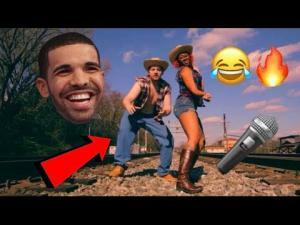 Here in this section, we have added the most popular and viral funny music videos from all over the Internet. We have searched all over the Internet and have taken the best ones we could find, including the ones you guys have sent to us, and added them here. "santa be trappin" w/ travis scott and quavo. 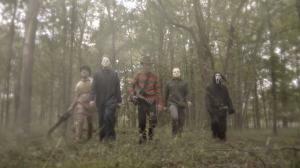 produced by chemist http://chemistproduction s.com animation and song by filnobep ..
Backstreet Boys Killer Music Parody Just In Time For Halloween! 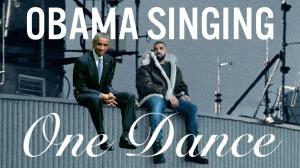 can the power of christmas make these two mortal enemies finally bury the hatchet? what am i asking you for? 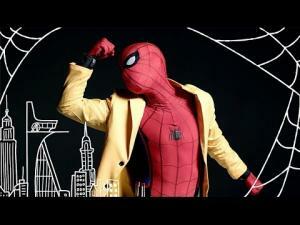 In this music video parody of Bruno Mars' That's What I Like, Spider-Man sings a smooth pop anthem about all the stuff that makes life worth living, web slinging and wall crawling. 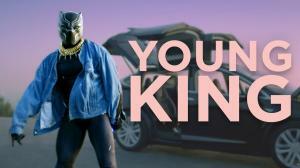 From the makers of Belle and Boujee, this is the perfect soundtrack for anyone just trying to live That Spidey Life. James Corden tries to work out, but the girl from Kanye West's "Fade" music video keeps distracting him. 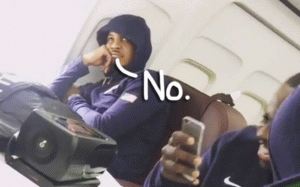 Watch The US Men's Basketball Team Except For No-Fun Carmelo Anthony Sing Along To Vanessa Carlton Lyrics On The Way To The Olympics! The Team USA basketball team sings along to the song "A Thousand Miles" by Vanessa Carlton, while Carmelo Anthony disapproves. Bruh.. 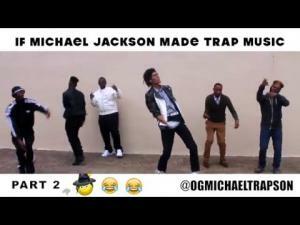 If MJ was alive today making Trap Music.